DAD&apos;s been around long enough to remember when CDs were sold in the large cardboard boxes. We&apos;ve also seen (and carried) crates of records filled with the best in dance music. For a while, you had to go to specialty shops to purchase dance music, be it a mom & pop that specialized in niche sounds or a full-on dance music store. Record Store Day is an annual event that celebrates the beauty which is the smaller record shops, which can be vital to the careers of many musicians and music lovers. With digital media taking over everything, it&apos;s pretty easy to find EDM imprints that only sell digital files; many labels in the UK still sell vinyl, but with the price of manufacturing vinyl, the labels are being more careful with what they&apos;re signing and investing in. Still, dance music came from the extended vinyl mixes, and having dance music being represented at RSD is always welcome. 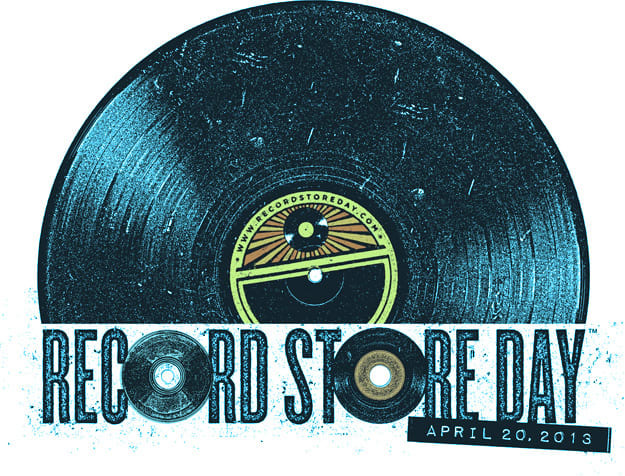 In 2013, the list of dance music releases on Record Store Day isn&apos;t huge, but they are there. From Swedish House Mafia to Astralwerks, there are some special, limited-edition pieces being done up exclusively for this event, ranging from first-time vinyl issuings to special label compilations. Take some time out of your day tomorrow, visit your local record shop, and hope some of these releases are still in stock.